At Reif Dance, students of all ages, interest and experience levels can find a creative outlet, exercise their bodies, develop themselves and build friendships! Our professional instruction lays the foundation for growing extraordinary dancers! 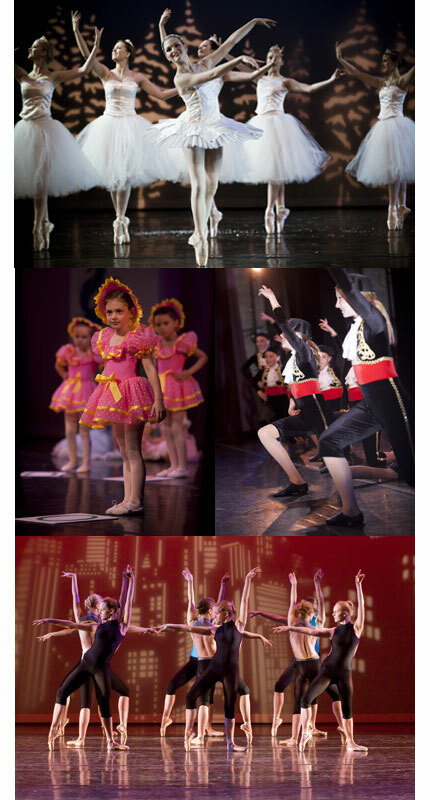 Students can explore many dance styles including ballet, modern, jazz, and tap. Enriched learning, diverse performance opportunities and a healthy environment for our dancers are among our greatest values at Reif Dance. Low tuition costs and a scholarship program keep Reif Dance accessible to all. For more information about our class schedule and how to register visit our website. Come dance with us and let your light shine!